Bathinda: Punjab Chief Minister Prakash Singh Badal today said he would soon call on Prime Minister Narendra Modi and submit a comprehensive plan for the overall development of the state. 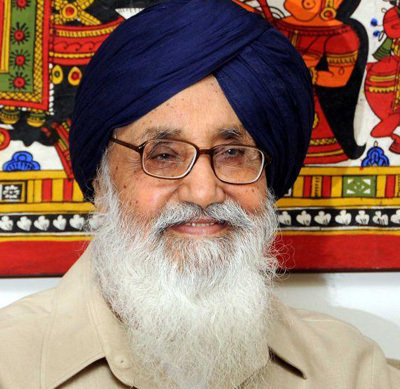 Badal said that he had already directed state government officers to prepare a detailed plan to be submitted to the Prime Minister so that maximum benefit could be taken from the grants under the various central schemes. Funds under the various central schemes needs to be roped in for accelerating the pace of development in the state, for which the state government would not leave any stone unturned, he said. The CM also said he would regularly meet the Union Ministers in New Delhi every week or fortnight to seek their support and cooperation in various developmental projects in Punjab.